Jessie and David met in 7th grade, nearly immediately falling for each other, and dated from 8th-10th grade. Though personal circumstances separated them for a time, their hearts remained warm toward one another. A full decade later, they reunited, but began dating a month before David was to be deployed with the Coast Guard for a year and Jessie was to be traveling abroad in France. Though they were halfway across the world, they stayed connected and in love until they both returned to the States, Summer 2013. David proposed on Jessie’s birthday in August 2013 privately at her favorite secluded lookout in Tahoe, California, and she said yes! 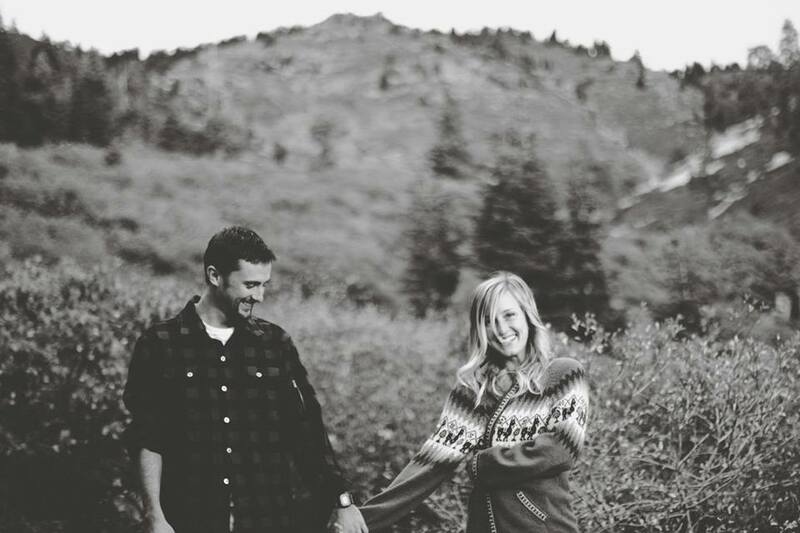 They will be married January 11, 2014 in California. Jessie and David have a pure and genuine love for one another that shines. They both love to travel and have a thirst for adventure. One day, their dream is to sail around the world with each other and maybe with their future children! Please enjoy the preview of their Melody. Read the MelodyWriter Song Analysis to read the lyrics and understand the creative songwriting choices. This song is AMAZING and incredibly emotional. Keep up the wonderful work. Zachary, thank you so much!! It means a lot to hear that. Geez. Wow. Beautiful. Well done. So many excellent musical and lyrical choices, very thoughtfully and intentionally executed. Wow. Nicely done! Mike — I am floored by your response. Thank you so much for taking the time to consider the musical and lyrical choices! As an artist, that solidifies my belief that the careful work I put in to customize the melody and lyrics is worthwhile. So beautiful and so perfectly tailored for them. Always amazed by your work! Jeannette. Thank you so much!